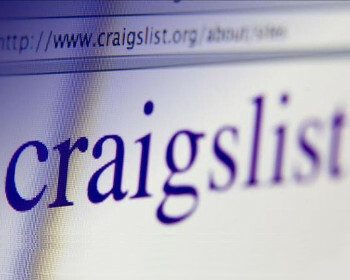 In April 2017, a California court awarded just over $60 million to Craigslist in their suit against an online real estate rental service. The judgment was primary based on CAN-SPAM violations. The case included a number of different issues, but it is one more reminder of the potentially severe consequences that can result from the failure to adhere to CAN-SPAM requirements. The real estate rental service, RadPad, which had raised approximately $13 million in private equity and had as many as half a million active users, struggled under the weight of the legal fees. According to TechCrunch, it was sold in early 2017 after nearly shutting down.